Window Treatment Specialist | Best of Houzz 2017 & 2018! 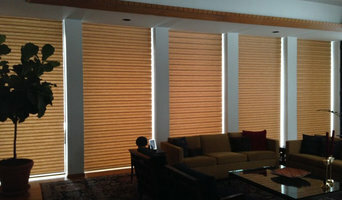 *Hunter Douglas Authorized Dealer* Time For Blinds offers a large selection of custom Hunter Douglas window treatments, including sheers and shadings, honeycomb shades, shutters, horizontal blinds, vertical blinds, Roman shades, roller shades, and woven wood shades. From limited home decorating to full implementation of commercial plans. 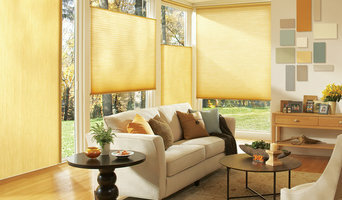 We are the only family owned and operated business with over 60 years experience in the window treatment industry in our area. Personal service to guarantee the finest in top quality products. 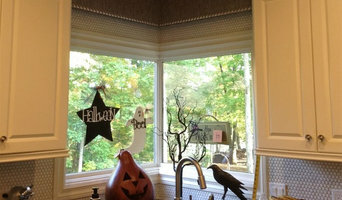 Featuring Hunter Douglas Window Fashions.